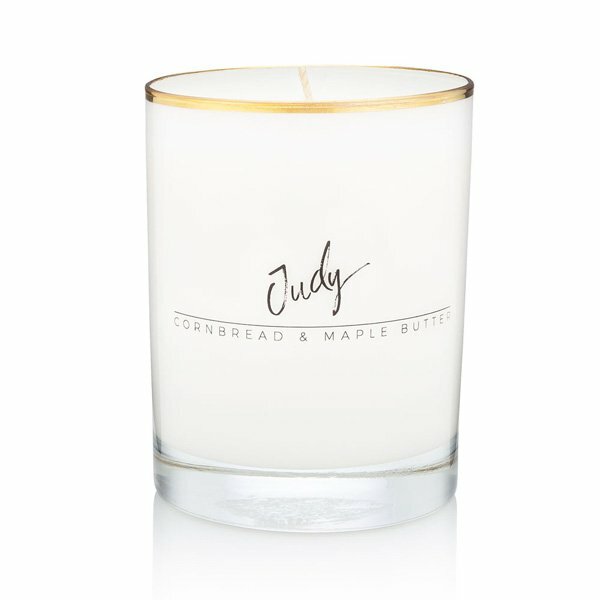 Bijou Judy (Cornbread & Maple Butter) Candle is the delicious family recipe that can remain a secret no longer. Golden corn, almond flour, and a dash of orange essence are baked to perfection. Once slathered in dark amber maple syrup and sweet cream butter, this decadent combination is so perfectly mouthwatering, you'll be tempted to taste it.  Scent Notes: fluffy slippers, grandma's kitchen, puppy cuddles, that pancake bite with all the butter on it.